Halloween is sneaking up behind us all and in the spirit of the season Gelato has some tricks 'n' treats in store for you. 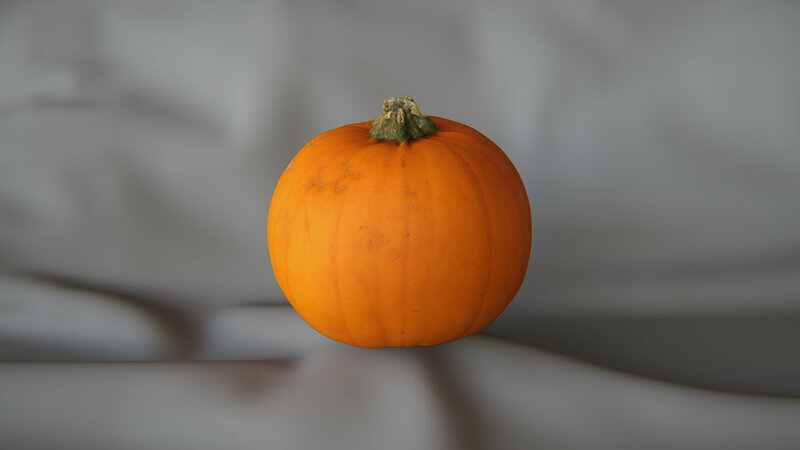 We're giving away two 3D scans of pumpkins absolutely free! There's a small pumpkin and a large pumpkin that are both available right now, so get creative with some digital carving! We can't wait to see what spooky scenes you cook up with them, so be sure to share your work with us @GelatoVFX on Twitter. But wait, there's more! From Monday 9th October until 1st November we're also offering a whopping 50% off everything in the store. Head over to the store to go grab your free scans and check out what's on sale.